Carol J. 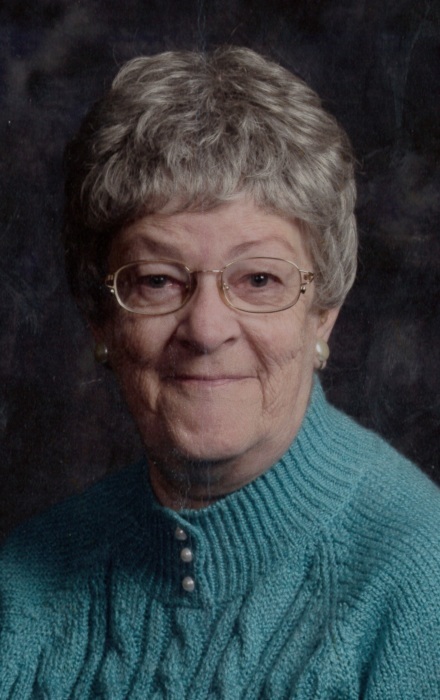 Sweet, 78, of Fort Wayne, died Monday January 14, 2019 at Saint Joseph Hospital in Fort Wayne. Carol was born October 10, 1940 in Butler, a daughter of the late Willis and Ava Bungard. Carol was a member of Christ’s Hope Ministries and Church. She is survived by two sons and daughters-in-law, Terry and Sarah Sweet of Fort Wayne and Steven and Christy Sweet of Fort Wayne; a daughter and son-in-law, Suzanne and John Straub of Southgate, Michigan; three brothers and sisters-in-law, Raymond and Marie Bungard of Bryan, Ohio, Jerry and Linda Bungard of Butler and Charlie and Connie Bungard of Butler; three sisters and brothers-in-law, Sara and Don Crain of Hamilton, Dianne Miller of Fort Wayne and Julie and Jim Rediger of Fort Wayne; four grandchildren, Tyler Sweet, Chase Sweet, Tracy Straub and Angie Bush; four great grandchildren; a sister-in-law, Susan Bungard; She was preceded in death by her husband, Michael W. Sweet; a son, Timothy Sweet; a brother, Randy Bungard; and a brother-in-law, Val Miller. Funeral services will be held Friday at 11 am with visitation one hour prior at Pinnington Funeral & Cremation Services 502 N. Main Street, Auburn. Officiating will be Rev. John Straub. Visitation will also be held on Thursday from 2-4 & 6- 8pm at the funeral home. Burial will be held in Woodlawn Cemetery, Auburn. Memorial donations may be made to Aging and In-Home Services of NE Indiana for the nutritional department or Fort Wayne Rescue Mission.